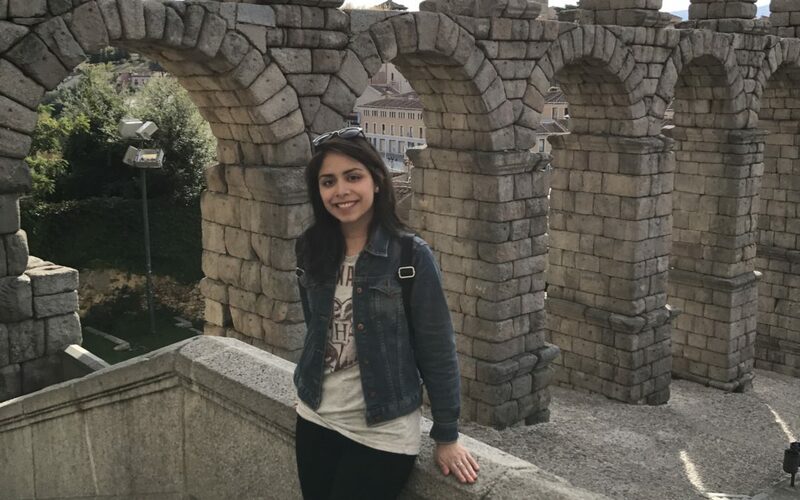 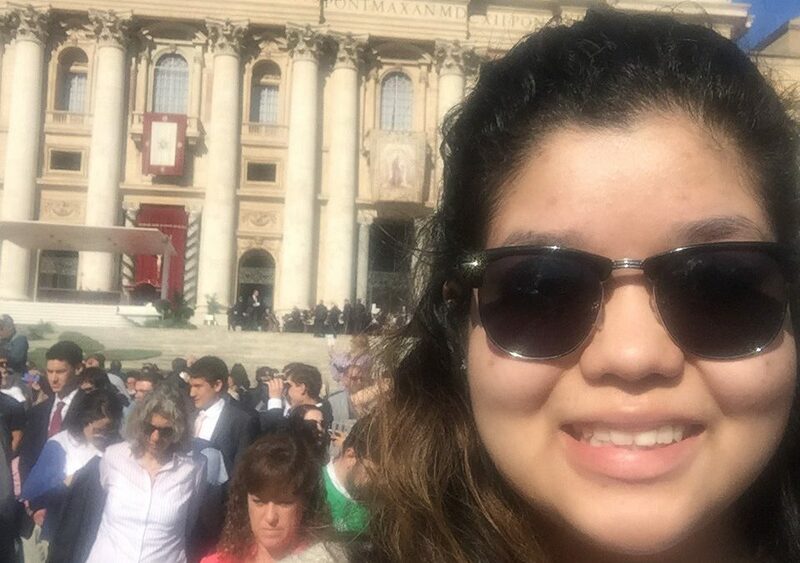 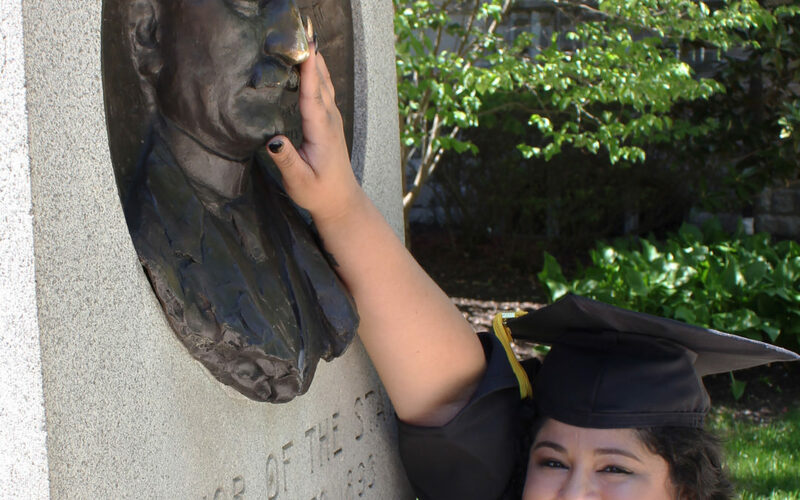 A New College Year, A New Adventure For One Of Our Scholars – Juliana Tamayo Is Spending A Semester In Europe! 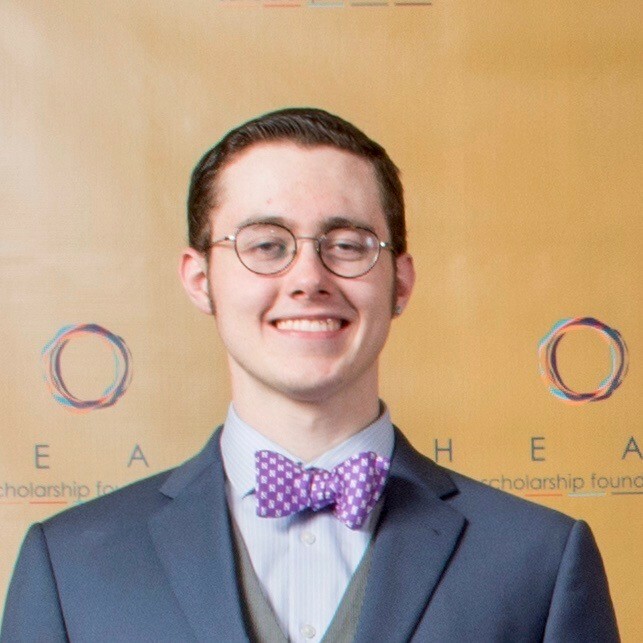 A beautiful message from one of our Class of 2019 HEAR Scholars Sam Van Loon to our newest Class of Students! 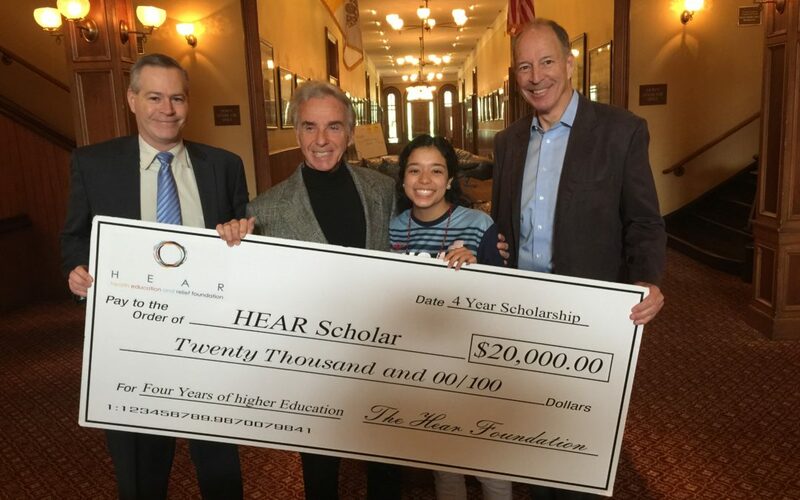 Announcing Our New Class of 2021 HEAR Scholars!